At NIACC we have several short-term certificate programs that will get you in, get you out, and get you to work – fast! 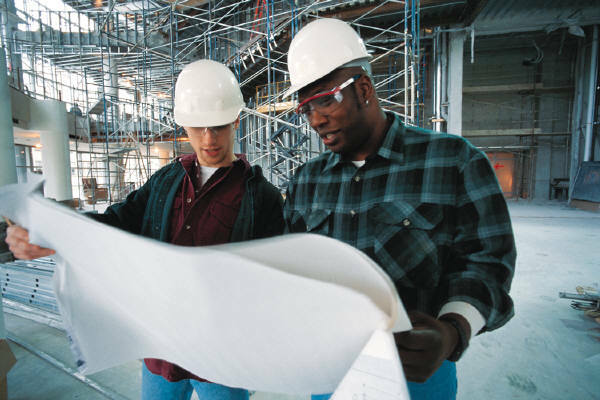 Graduates of these programs are in high-demand across the region. Courses begin at various times throughout the spring and summer so you’re sure to find the one that works into your schedule. Free tuition!? We have programs available to help you pay for your course – in many cases qualified applicants can get their full tuition and course related costs absolutely FREE! Whether you need some help coming up with the necessary funds to reach your educational goals, or have skills barriers and need a little extra assistance to prepare for your college courses, our Pathway Navigators will provide you with the support that you need to be successful. Give us a call to learn more or, better yet, fill out the form below and we’ll call you! We can’t wait to talk to you about your exciting new career! This driver training is for those seeking a commercial drivers license (CDL), required to drive a commercial motor vehicle (CMV). The course offers complete instruction from start to finish, with the goal to develop the knowledge and skills required to safely operate a CMV. NEW Federal Standards require that participants pass the General Knowledge, Combination Vehicle, and Air Brakes tests, AND obtain their CDL Learner’s Permit prior to the start of class. The course includes training ranging from vehicle inspection, basic control of the vehicle and backing to defensive driving and hazard awareness. 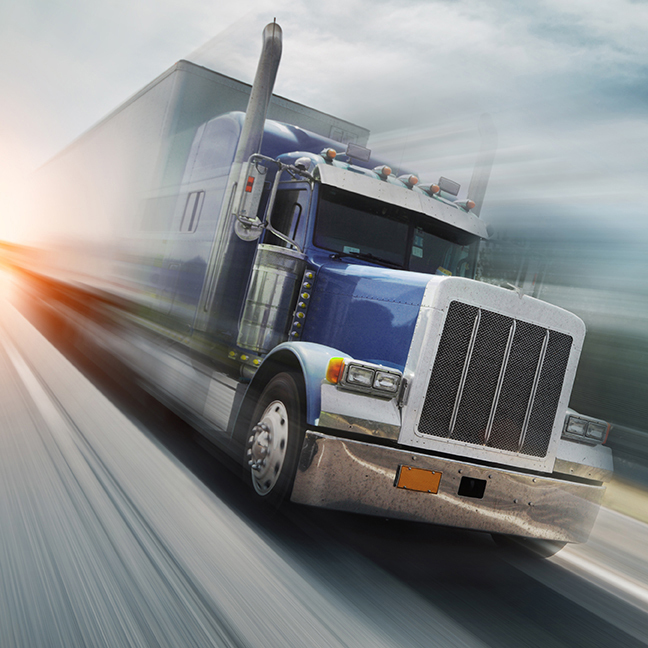 The course also meets the requirements for “Entry Level Driver Training” as outlined by the Federal Motor Carrier Safety Administration (FMCSA), (49 CFR § 380.503). The course is a combination of classroom, on-line, practice range and road time and provides flexible scheduling to meet the hours required. 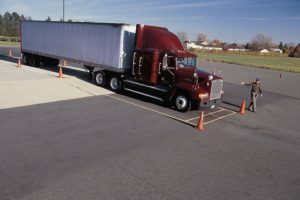 Upon successful completion of the online portion of instruction and testing, an individual will obtain a commercial driver’s license (class A, Class B or School Bus). Online portion of the class needs to be completed in a two – week time frame. Class meets for an informational meeting from 5:45 PM – 7:15 PM on the dates listed in McAllister Hall room 104G on the NIACC Campus. Cost is $495 and instruction is provided by Northland CDL. This Certificate is designed for the individual who desires work in an office setting as well as those wishing to improve their resume. A 60-Hour production welding course designed to provide participants the skills necessary for entry level manufacturing welding with the Gas Metal Arc Welding (MIG) process. 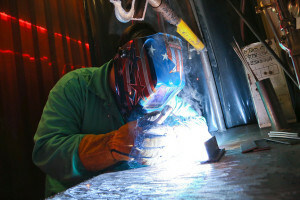 Participants will gain an understanding of proper welding techniques and procedures for welding structural carbon steel. Skills will be developed in flat, horizontal and vertical position welding of fillet welds. An intense 3-week session consisting of 40 hours classroom training and 110 – 120 hours of hands-on and driving that provides training in all aspects of safety, rules and regulations, industry overview, and final Class A CDL license exam. To select multiple programs, hold down the left "Ctrl" key and left click the options.